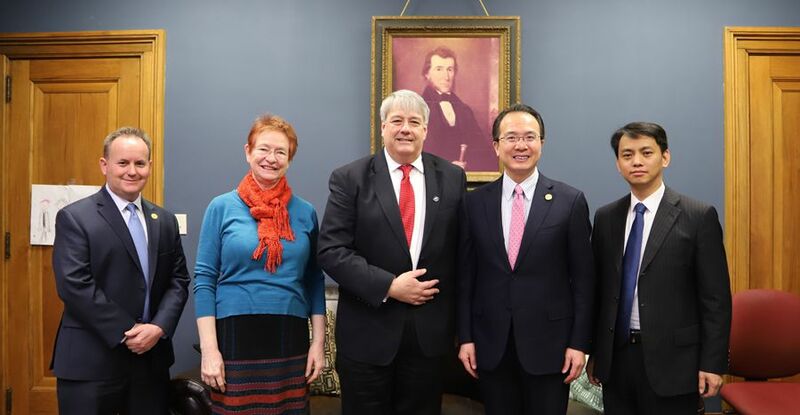 On April 3, 2018, Consul General Hong Lei visited the City of Logansport and met with Mayor David Kitchell, Deputy Mayor Mercedes Brugh, as well as representatives from the city government, industries, educational institutions and local communities. Mayor Kitchell said that Logansport is a sister city to Jiashan in Zhejiang Province, China. Logansport has close engagement with China in trade, education and other sectors. Logansport has a moderate living cost, and enjoys excellent transportation and energy infrastructures, and was voted America's most livable small city not long ago. The city government has been committed to expanding cooperation with China, willing to share more of China's development opportunities. He welcomes more Chinese individuals and companies to visit the city and make investment. 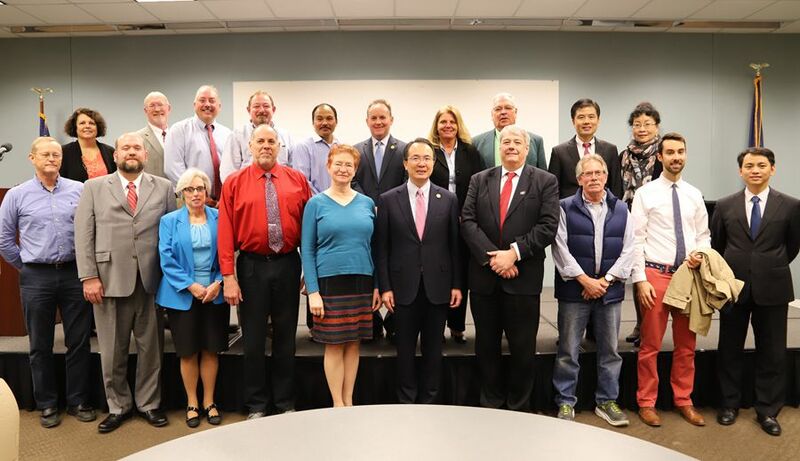 Consul General Hong Lei thanked Mayor Kitchell for his warm reception and hospitality. He said that sub-national cooperation is the pillar for China-US relations. 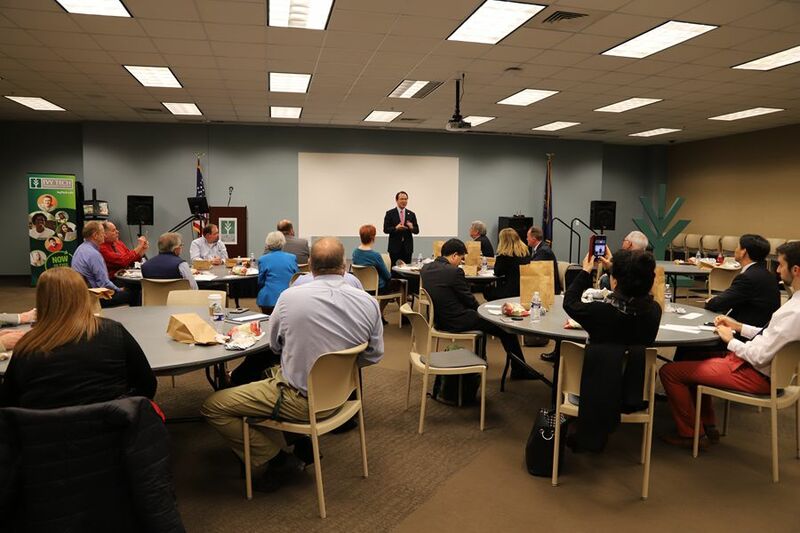 In recent years, the friendly exchanges and pragmatic cooperation between China and Indiana including Logansport in trade, education and culture have developed in further depth, bringing mutual benefits and win-win results to both sides. China's 19th CPC National Congress draws a blue print for China's development in the next 30 years. China's growing market will bring more development opportunities to American cities including Logansport. He hopes that Logansport could maintain the sound cooperation momentum with China and make new contributions to the friendly relations between the two sides.